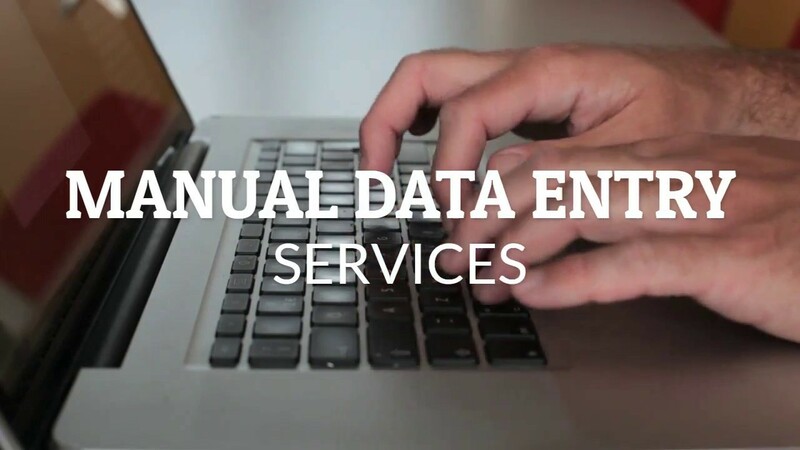 I am focusing on data entry service now. I am looking for person who can do work of data entry. I want to enter details of business from Yellow Pages. Please enter data categorized by city and state in excel file. I want details of business only from US. You can use any software or you can enter data manually. How much time you required for entry work? Please tell me your rate of work per magazine. This is currently just one assignment, with the opportunity for future work. I’ll have more in future! I am looking for someone that can start immediately. Can you?